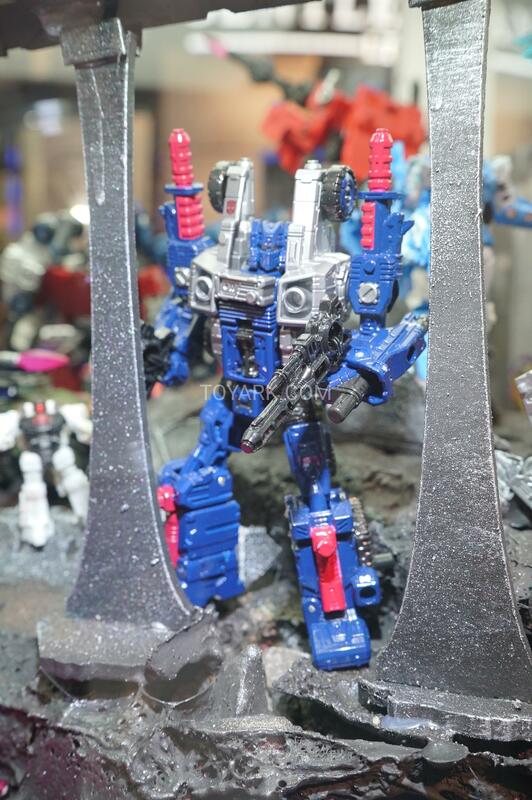 Direct from San Diego Comic-Con 2018, thanks to our team we have some great extra images one of the most promising figures of the new War for Cybertron: Siege toyline: Deluxe Cog is coming in hot. 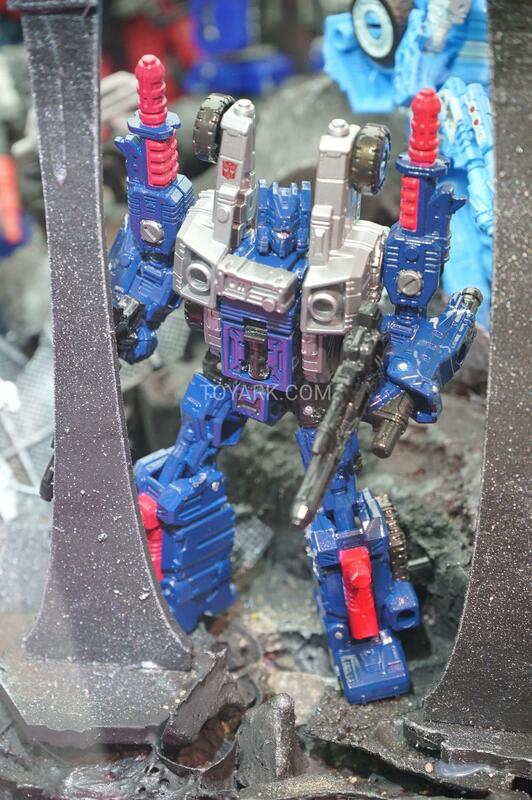 This is completely new Deluxe mold that can transform into an armored vehicle and disassemble to form an arsenal of weapons compatible with other figures of the line. You can check out the new extra images after the jump and then you can chime in your impressions on the 2005 Boards! This is the right scale for Cog to me, with my legends+ size collection. Where did you get that jetpack? 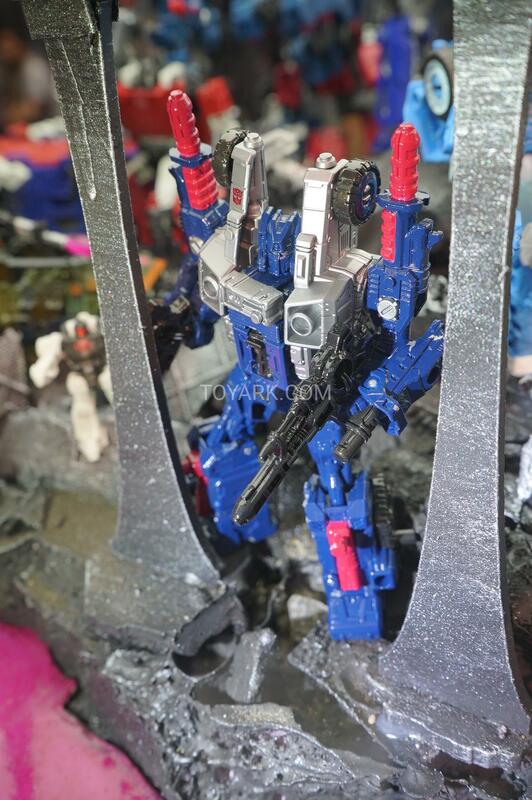 It comes with MP10-V, an Optimus Prime undersize (voyager) from Kubianbao. Which site would that be? 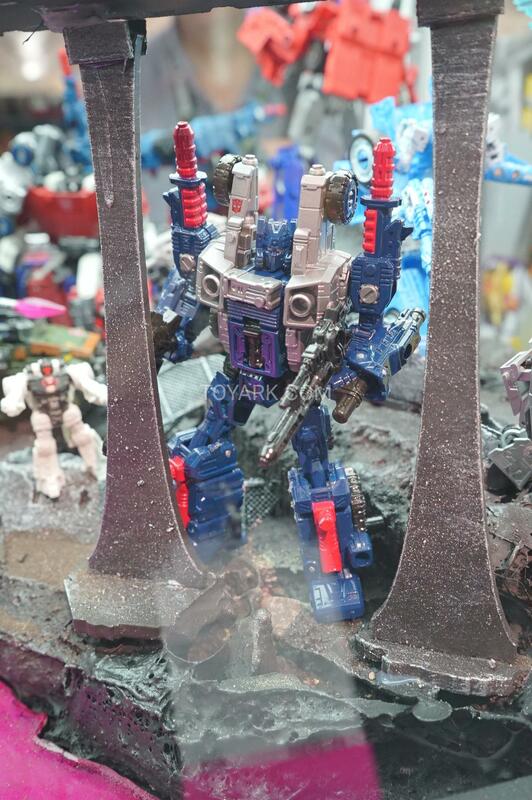 That's some sort of undersized KO, I think. 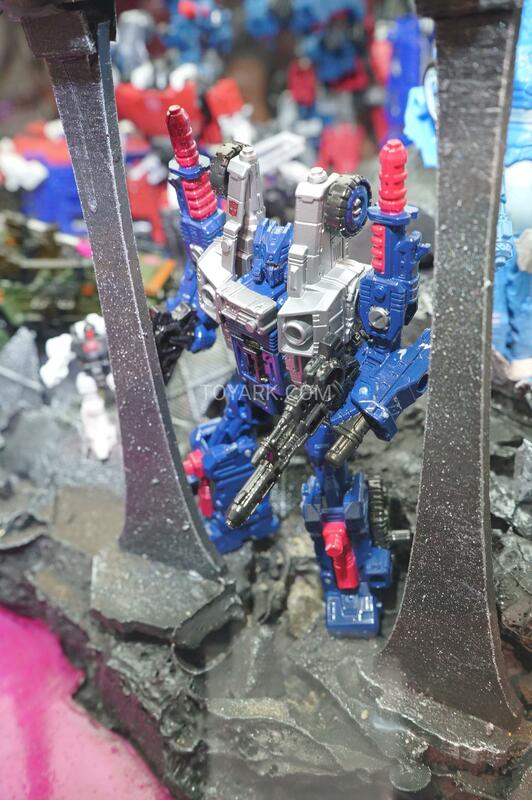 Almost makes me wish I had gotten TR Fort Max. Have we seen Gasket and Grommet separated yet? 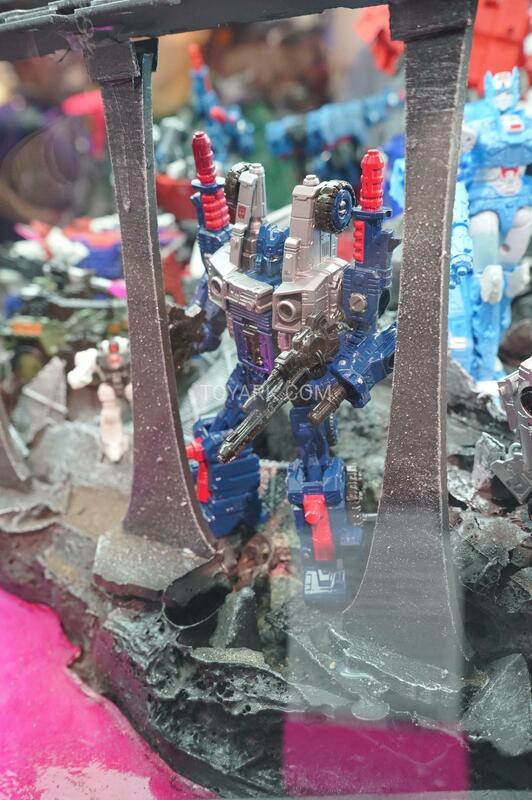 We’ve seen what looks like a combined altmode which is held together by the guns so I think they can seperate. I wouldn't get too excited about Sixgun. 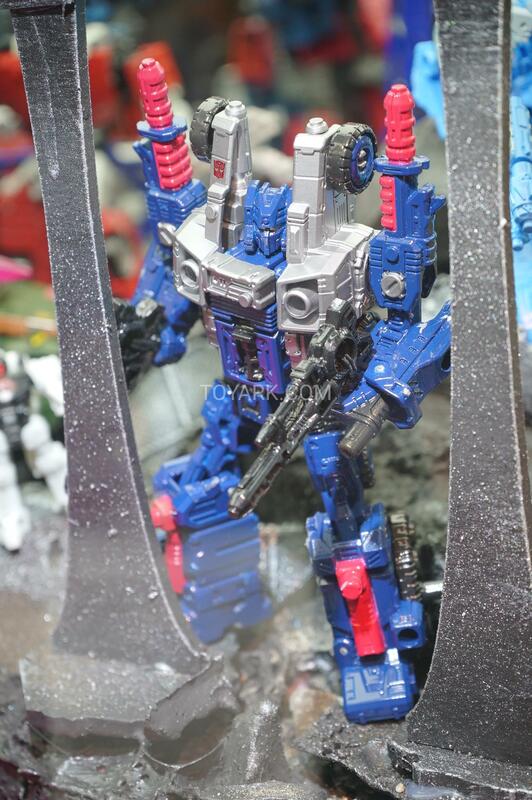 Could just as soon be a Cog repaint. 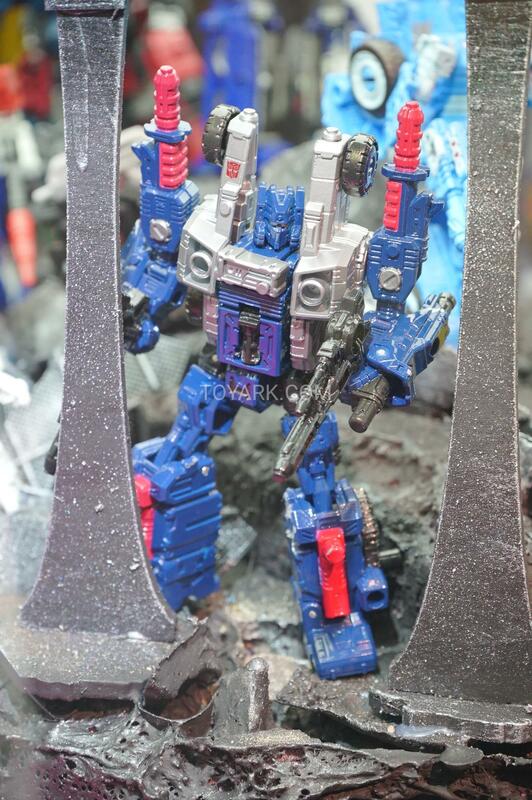 If that is the case, I can give old Metroplex a bit more weaponry. He could definitely do with more. 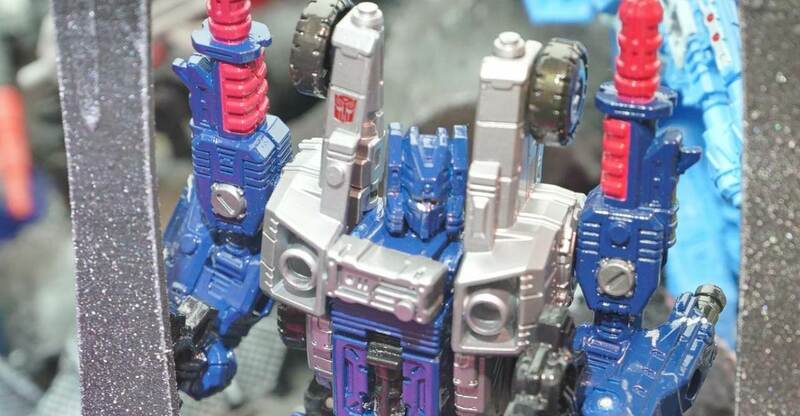 As for Cog, because I never got TR Fortress Maximus (because a) it would have made my Titan-class Metroplex look even more anorexic in comparison and b) I really want a smaller Marvel comics type Fort Max) he can be Fort Max's representative unless I get a standalone TR Cerebros from somewhere. "Oh maybe this next picture will be different… nope, well maybe the next one… nope… maybe the… nope…"
If only a pic… thanks for the links !!!!!!!!!!!!!!!!!!!!!!! wow, this guy is not accurate to tlk at all. disappointing. 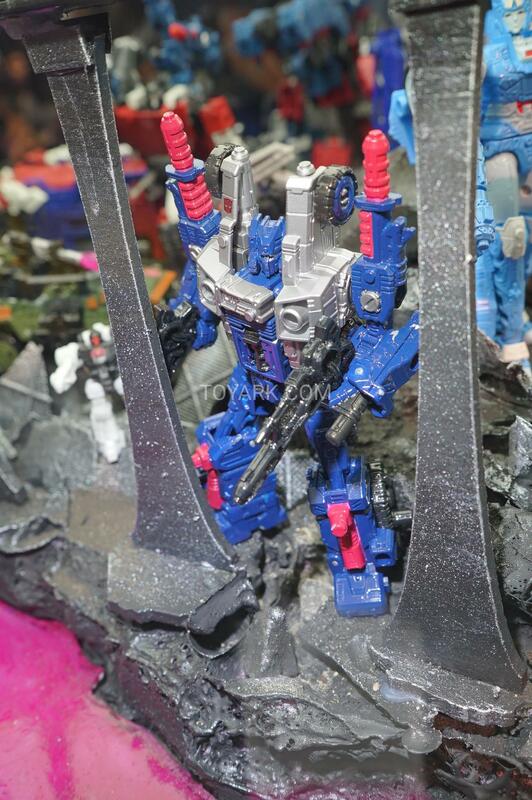 I mean he's new in terms of getting a figure compared to literally everyone else revealed yesterday.